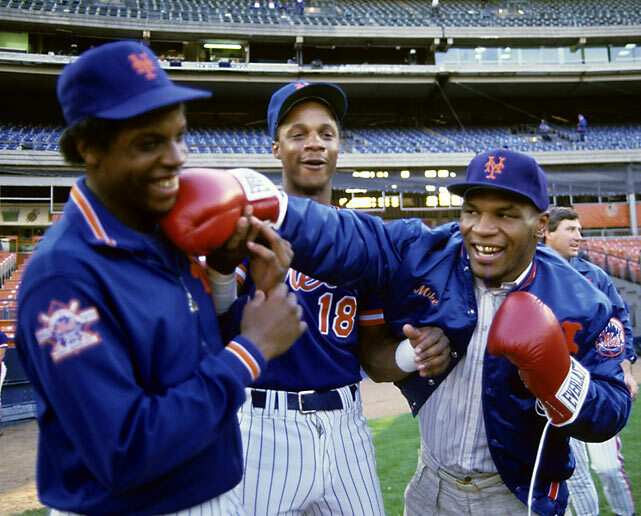 Dwight Gooden, Darryl Strawberry and Mike Tyson, all in their early 20’s. Can you even fathom how badly these three would’ve wrecked shop out in Manhattan? I cannot, but I gotta believe every night out on the town would be a Charlie Sheen-esque adventure. Beyond epic. Anyway, TMZ is reporting that Doc Gooden is about to be back in the spotlight, joining the ‘cast’ of Celebrity Rehab with Dr. Drew. 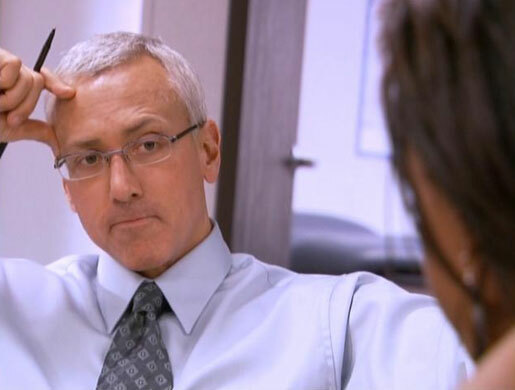 I love Dr. Drew. Just seems like a genuinely nice person that really wants to help people. Aren’t many of them out there. Doc meets Doc. Makes me sad that Gooden still hasn’t gotten his act together after all these years. I hope this does the trick Dwight, and that you’re cured for good. Good luck, man. To this day, his 1985 Topps rookie card is one of my favorites. Look at him just maddoggin whoever is standing of the right shoulder of the dude taking the picture…. I think. 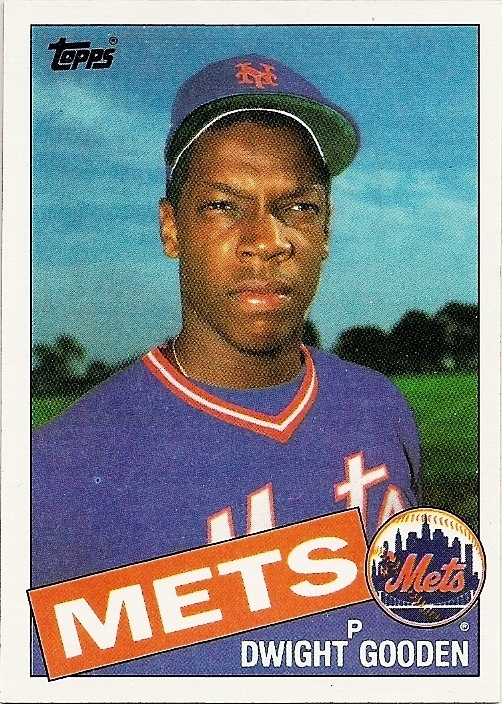 This entry was posted in Baseball, Movies, News, TV and tagged Celebrity Rehab, Darryl Strawberry, Doc Gooden, Dr. Drew, Dwight Gooden, Mets, Mike Tyson, New York Mets, New York Yankees, Topps, Yankees. Bookmark the permalink.